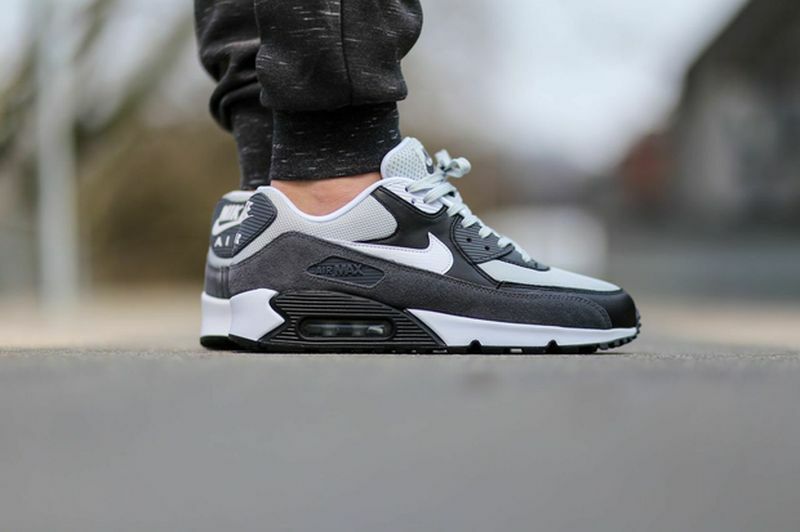 The Nike Air Max 90 Essential series is everything you’ve ever wanted on an Air Max 90 – mesh, leather, suede and an overall amazing colorway. 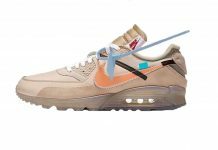 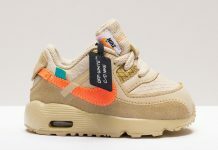 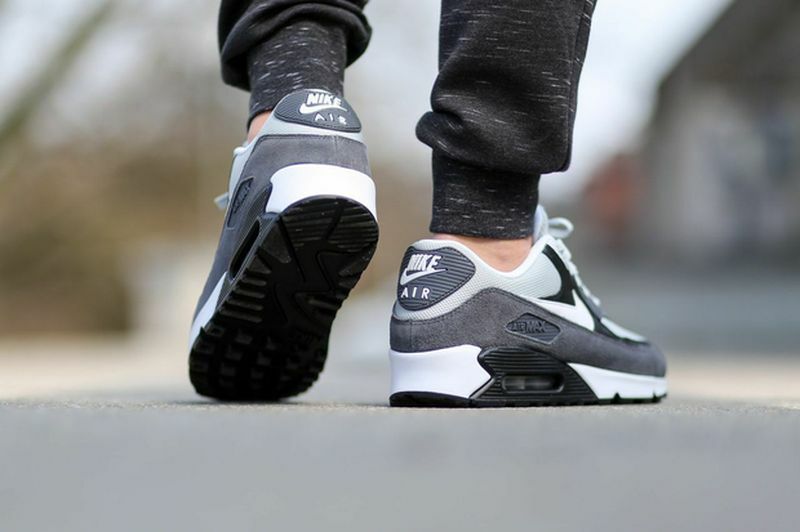 For this edition, the Nike Air Max 90 Essential Grey Mist features tonal greys on the upper and is constructed by a trifecta of materials that include a suede mud guard, mesh and leather paneling. 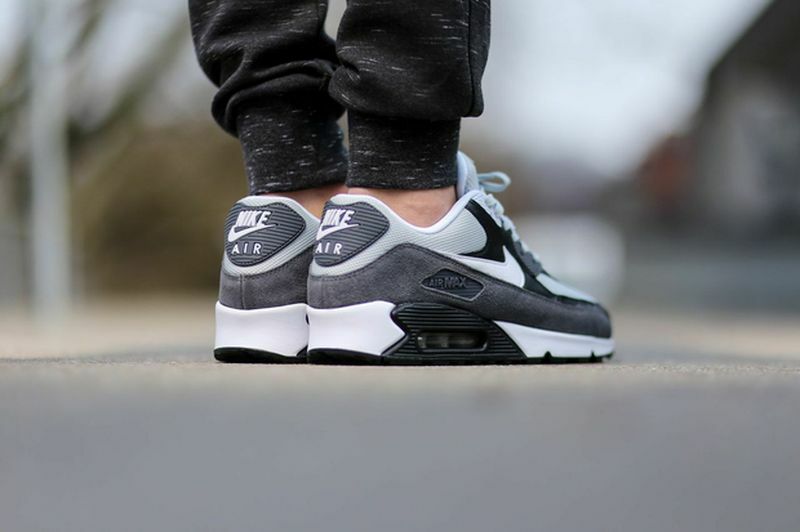 If you wanted a solid color on the Air Max 90, this is surely one you should consider. 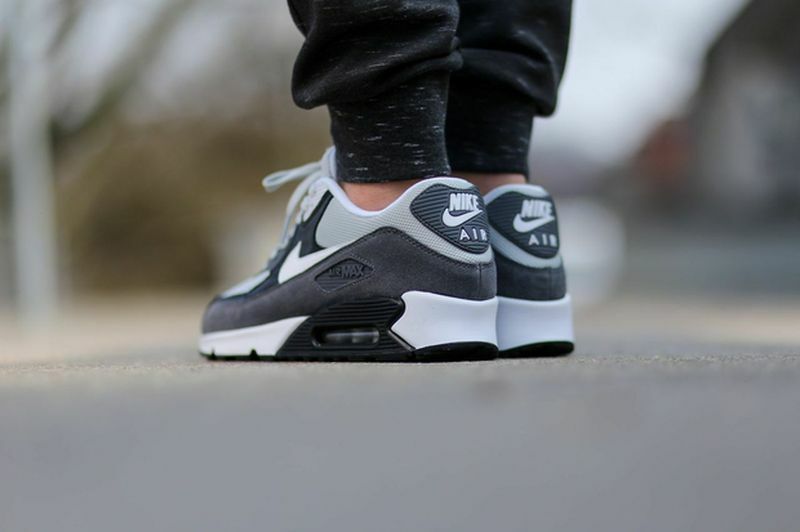 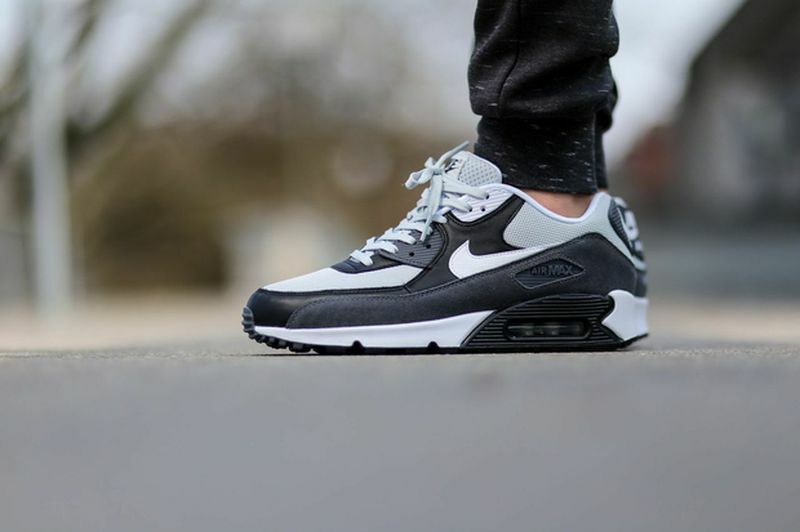 Cop the Nike Air Max 90 Essential Grey Mist right now over at retailers like Titolo.